Route: Craigendoran, Ardmore, Cardross, Greenock, Craigendoran. 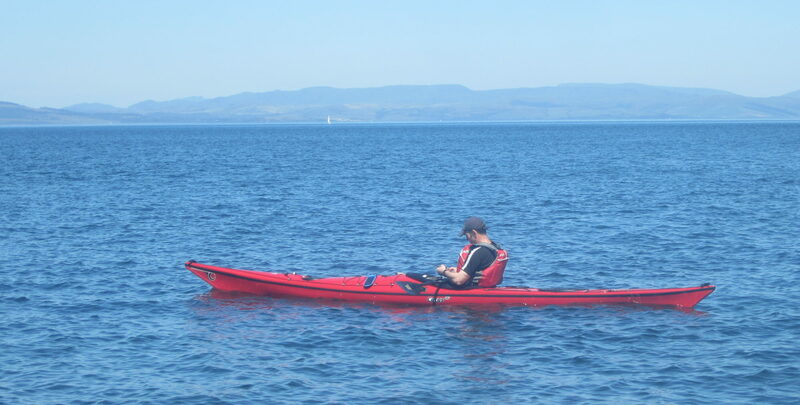 Report: The sort of evening when sensible men seek shelter from the rain can sometimes be near perfect for kayaking. So it proved with a trip east to Cardross on an incoming tide that allowed us well in to the village. A noticeable feature of the return was the tide, which was noticeable. A good evening. 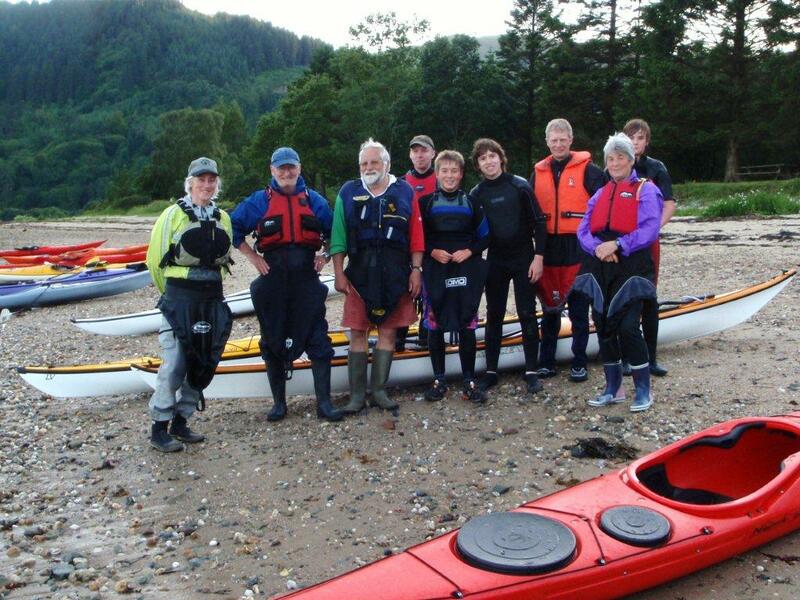 Report: A well attended paddle across Loch Long. Ideal for beginners, the main interest was the slight swell and the paranoid police patrolling the unmarked “exclusion” zone and the road. A strange night.